Introducing the most beautiful and long lasting cutting board that will instantly become the centerpiece of your kitchen. These functional pieces of art come in a variety of designs and sizes. They are of heirloom quality and are meticulously assembled to last a lifetime. 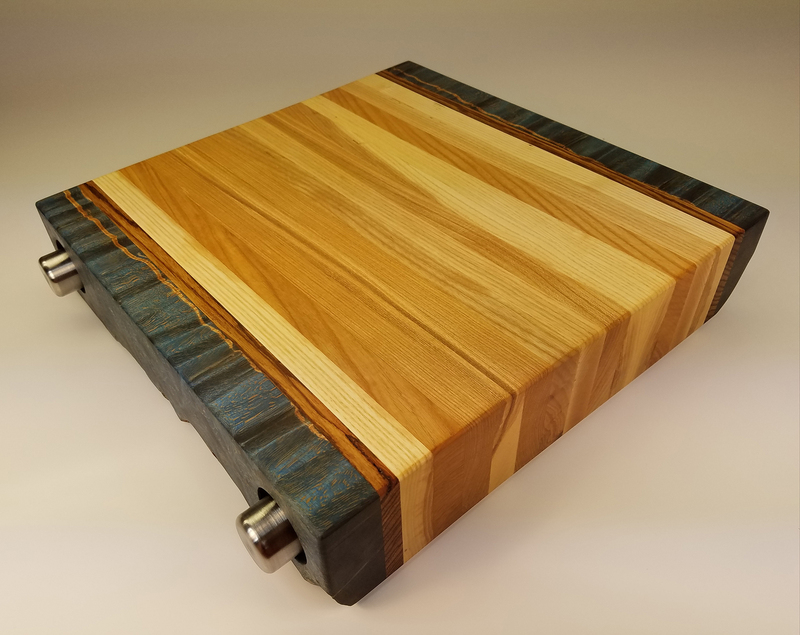 Pine Cliff Woodworks cutting boards will never split. If it fails, you get a new one with no questions asked. 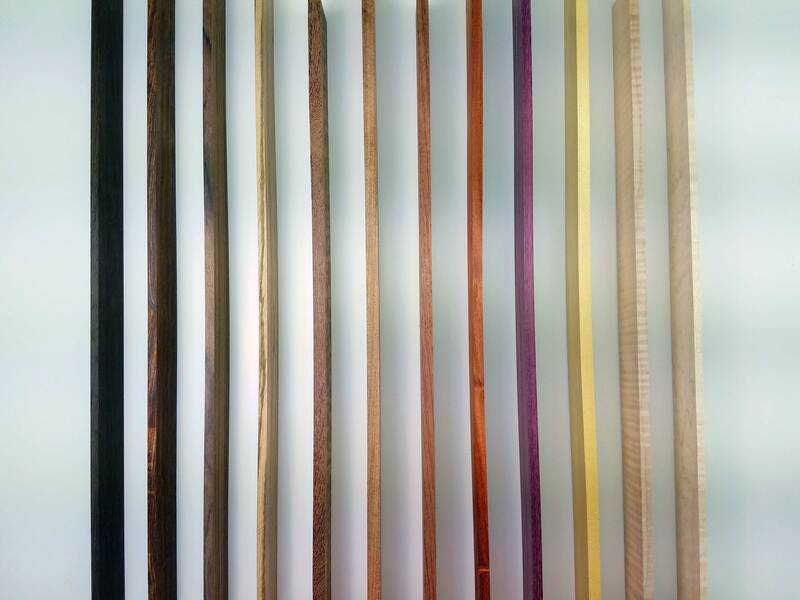 We make the strongest boards on the market and to insure that fact, they come protected with a lifetime warranty. Our immortal boards are a new and innovative product that will surely outlast all competition. 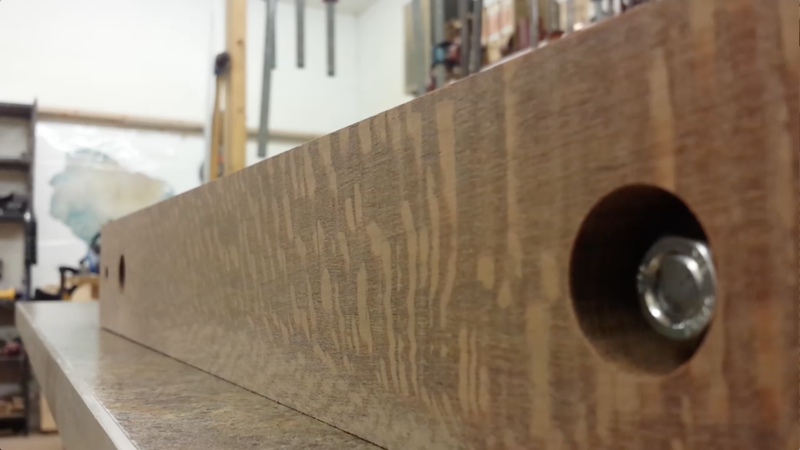 Each board is meticulously handcrafted to be of heirloom quality. They’re serial numbered and registered to the user as one of a kind works of art. Upon purchasing one of these beautiful pieces of functional art, you receive board conditioner and feet options for protection against any surface. After registration by the user and to show our thanks, we offer a free resurfacing to your board at your convenience. There are a number of sizes and designs to accommodate any chef’s cooking style or kitchen décor. Center City Housing just ordered a bunch of these for Christmas gifts. They are AMAZING! They are a great gift to give and a great gift to receive! The custom islands and countertops Pine Cliff Woodworks provides us are downright outstanding. 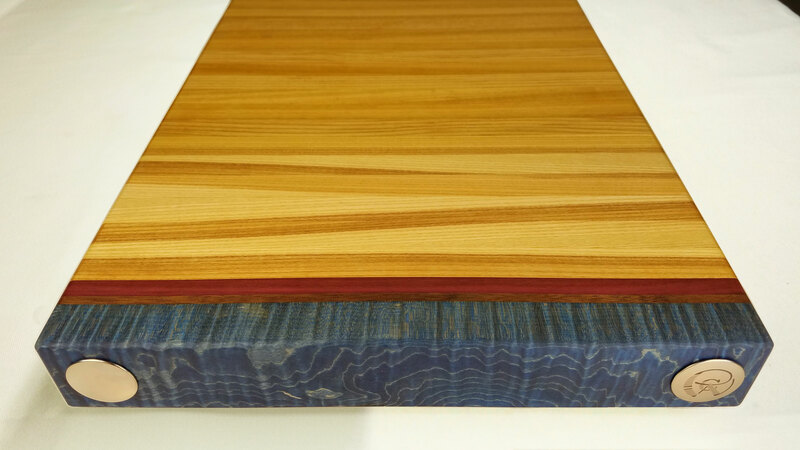 Their warrantied boards and countertops are simply superior. 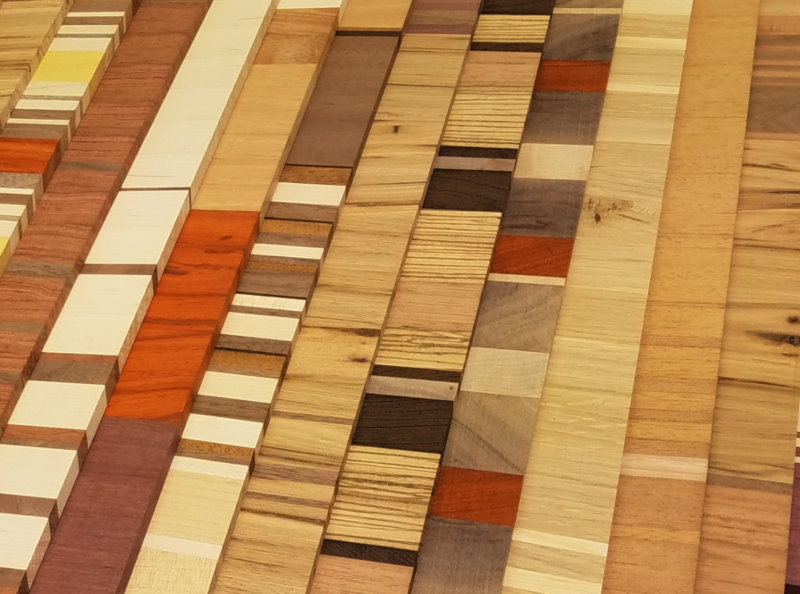 They’re our first option for customers who need wooden pieces – these things are absolutely amazing. Top notch quality craftsmanship at its best. Who wouldn’t buy this amazing product?! Not even using mine… it’s leaning against the backsplash. That prolongs the warranty. Like what you see? Check out the Shop! We have a variety of preconfigured boards for sale with immediate shipping. If you have design considerations we can accommodate these as well, or even create a completely custom piece to your specifications. 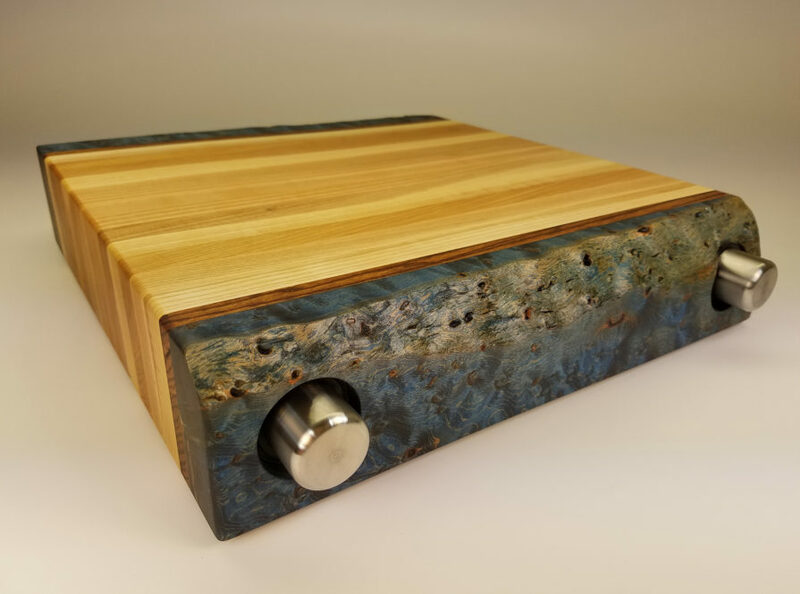 Pine Cliff Woodworks is the maker of cutting boards fixed with steel for maximum durability. 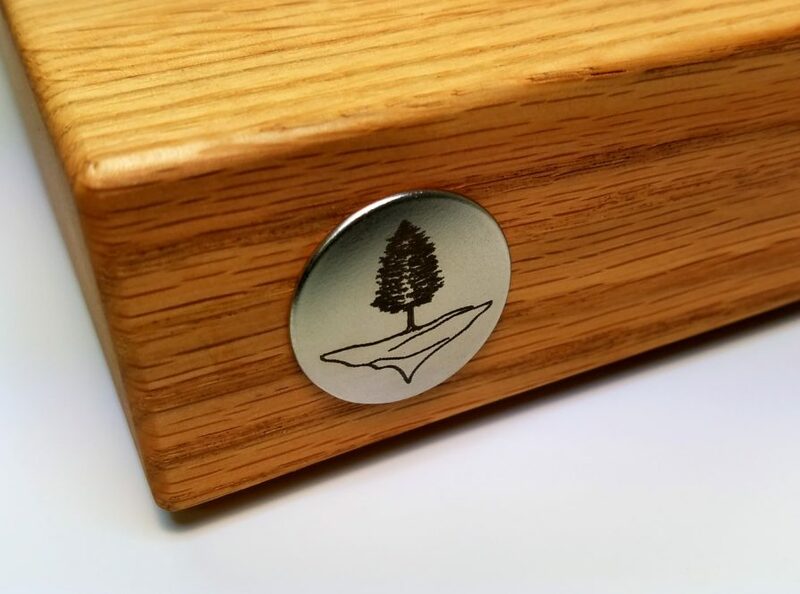 A new and innovative product that will outlast the competition, each board is meticulously handcrafted to be of heirloom quality and is backed with a warranty and guarantee for life. © 2018 Pine Cliff Woodworks. Trademarks and brands are the property of their respective owners.